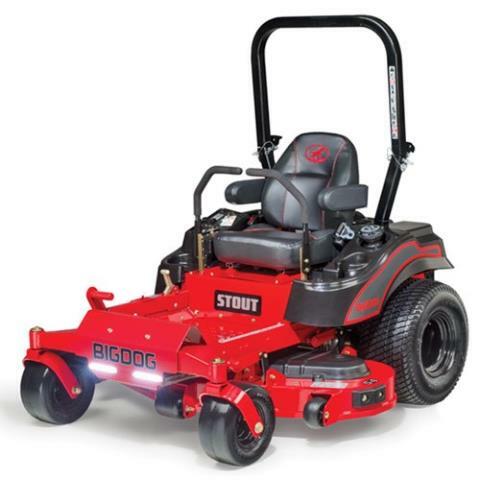 2016 Big Dog Mowers Stout 60 in. 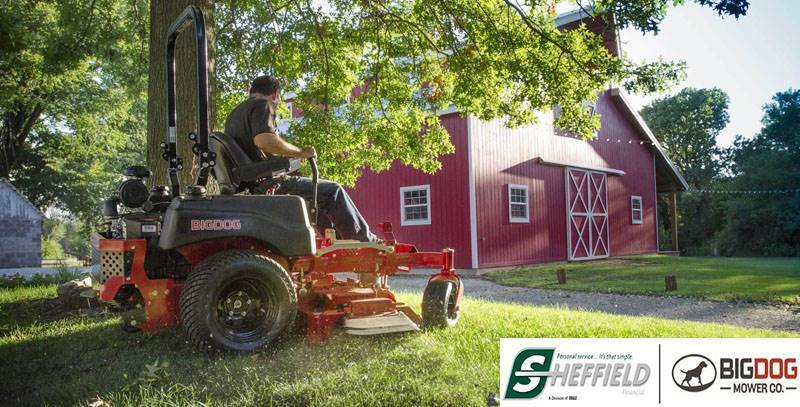 With a 21.5 horsepower Kawasaki engine*, a welded steel deck, plus foldable side-discharge / mulching decks - as the name implies, there’s nothing the Stout can’t handle. 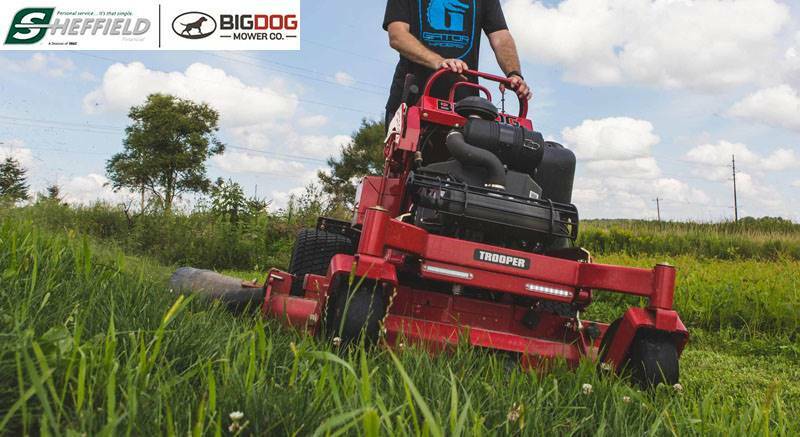 And, being built and assembled in the USA, top-quality craftsmanship comes standard. Stout will be there when you need it.